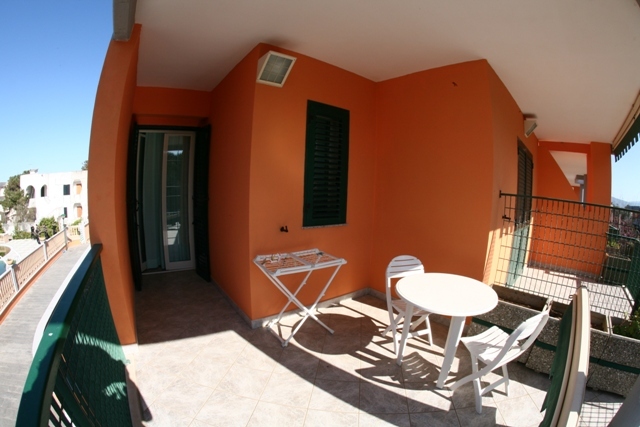 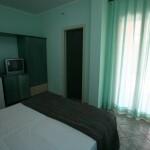 Arianna Club in Lido del Sole – Rodi Garganico is a modern and welcoming Hotel located right by the sea. 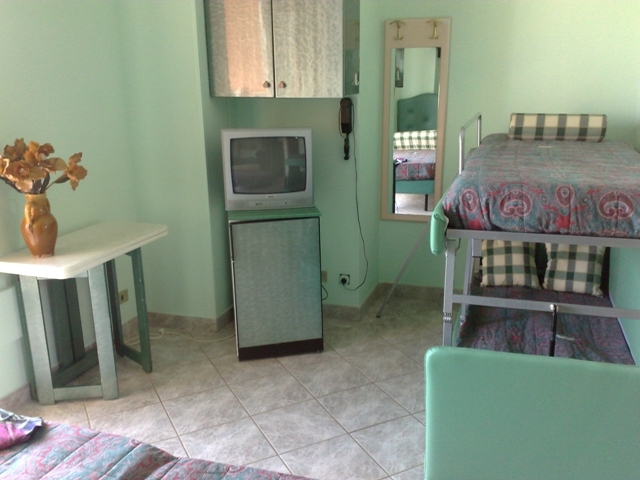 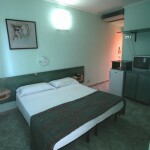 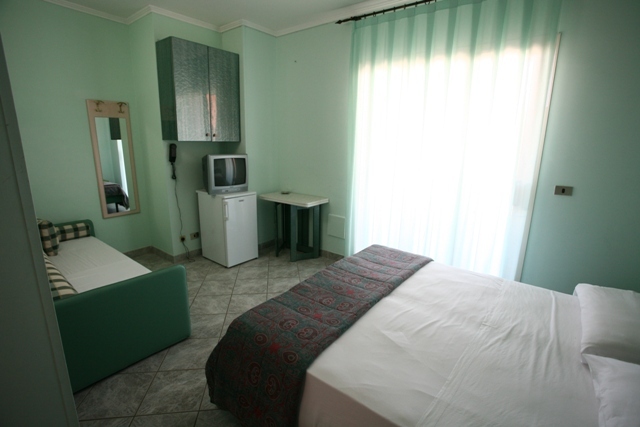 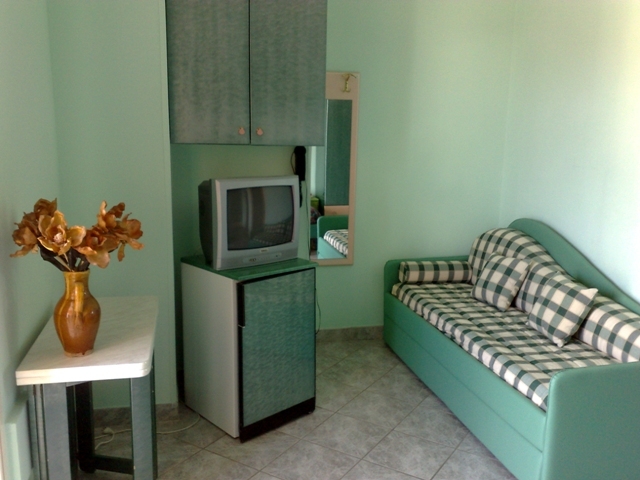 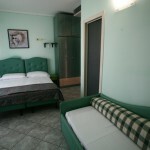 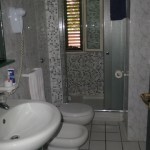 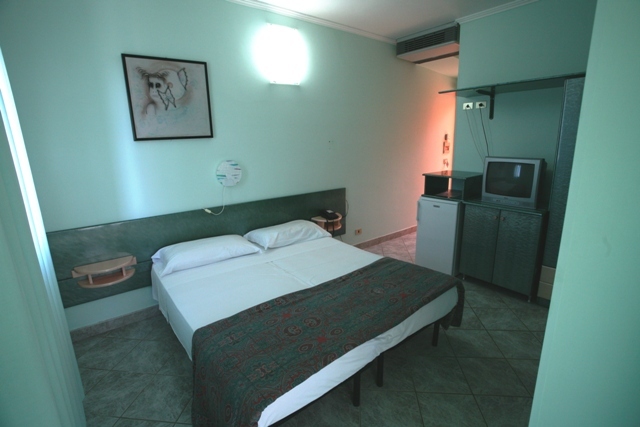 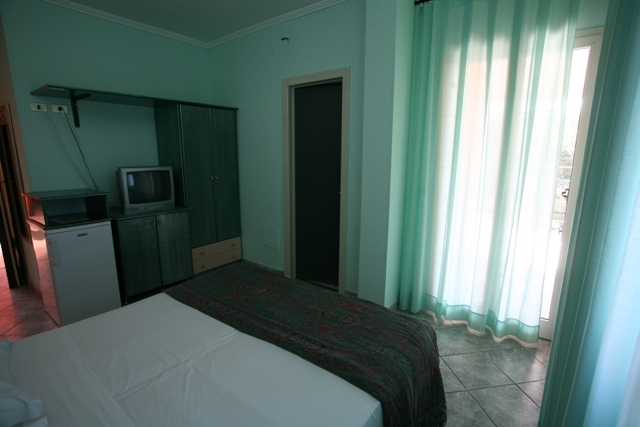 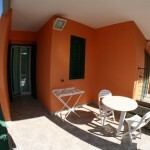 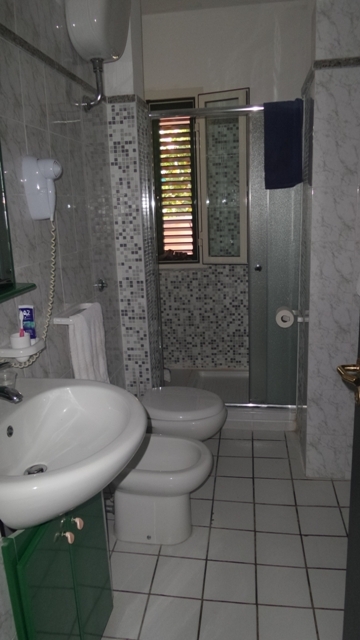 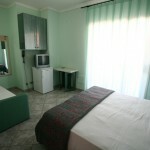 All guests can use all the facilities inside the Hotel and the services of the Sports Center. 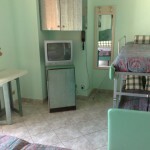 New for 2010 is the Happy Family service, perfect for Family and children Holidays on Gargano, with the baby restaurant, a lecture and projection room; outdoor and indoor (ARYLANDIA) playgrounds; a weekly pediatric visit and our “dedicated” entertainments team that will take care of the little ones with recreational activities, educational courses, shows, plays and cabarets.